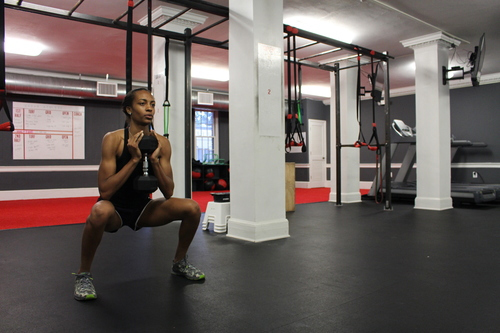 Teisha Womack is an extremely talented personal trainer with great fitness IQ. 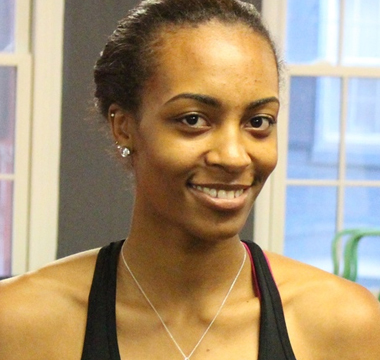 Teisha has studied extensively Exercises Science and sports Psychology. In addition to her Master’s Degree in Sports Psychology, Teisha is an NASM certified personal trainer, with an additional advanced certification as a NASM Performance Enhancement Specialist. 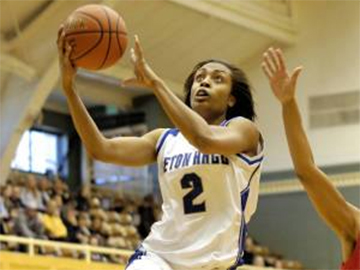 She is also a former NCAA Division 1 and professional basketball player. Teisha became a personal trainer because she found strength in the gym, not just physically but through developing mental strength as well. She then had the desire to help others develop their physical and mental strength. 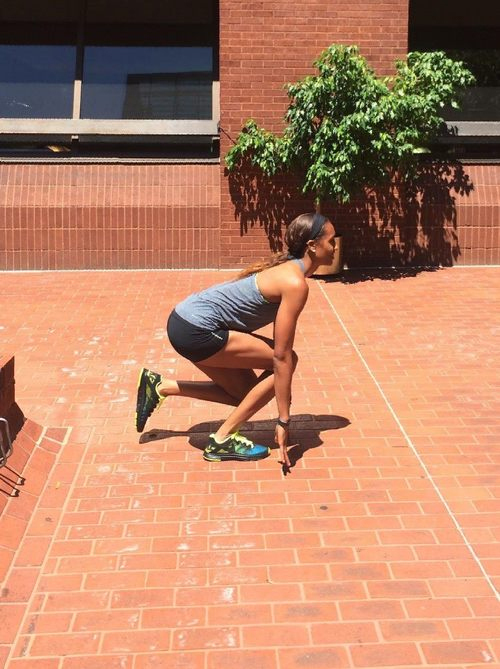 Teisha has been training for 5 years and has worked with clients with a variety of goals and limitations including weight loss, post physical therapy and rehab, sports specific training, strength training, lifestyle management, and training prescriptions for individuals of all ages.